The verse for this week's Bible Art Journaling Challenge is Isaiah 41:10. The Bible is loaded with 'fear not' verses but this one is a particular favorite of mine. Not only am I reminded that God is my God but He promises to strengthen me and help me. I've learned the hard way that it is impossible to do things and do them well with my own strength. God's help is vital to any success I hope to achieve. The thing that stands out to me in this verse is the phrase, "I will uphold you with My righteous right hand". Have you ever noticed that when you are scared it is an instinct to reach out and hold onto whoever is close to you. The thought that the Creator of the universe upholds me just gives me an overwhelming sense of peace. So in the midst of the darkest situations all we have to do is reach out to that Righteous Right Hand and draw strength and courage from Him. For this week's challenge Rebekah used an embossing technique and gelatos to complete the project. 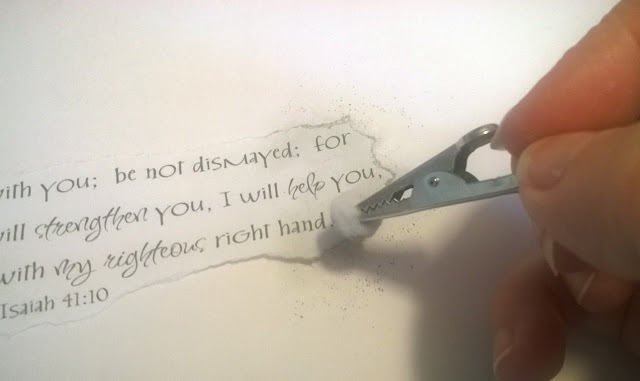 As I said before Righteous Right Hand is what kept standing out to me as I meditated on this portion of Scripture. Because of that I decided to deviate and do my own bit of art. I'm not exactly gifted when it comes to freehand sketching so I decided to take the easy way out. I found a sketch of an extended right hand on the internet and I printed it out. 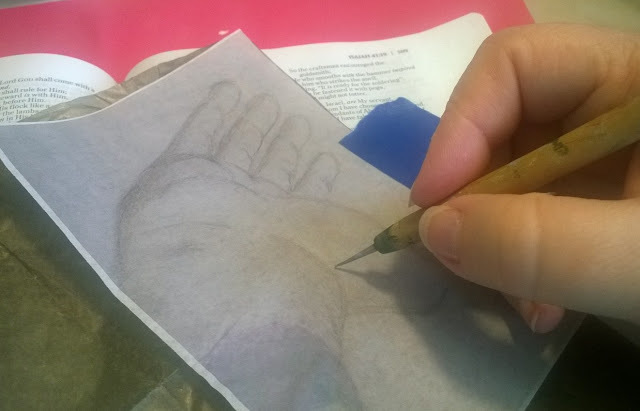 I then used Saral Transfer paper and a stylus to transfer the outline onto my Bible page. After transferring the image I just used my normal pencil and sketched in the details using the original picture as a reference. I also added some light shadowing where indicated. I've been dabbling in modern calligraphy but as a beginner it was difficult to get it small enough to fit into my margin like I wanted. After several attempts I decided to cheat and do it on the computer and then print it out in the size I needed. I wanted to add a bit of texture so I tore the edges around my words. 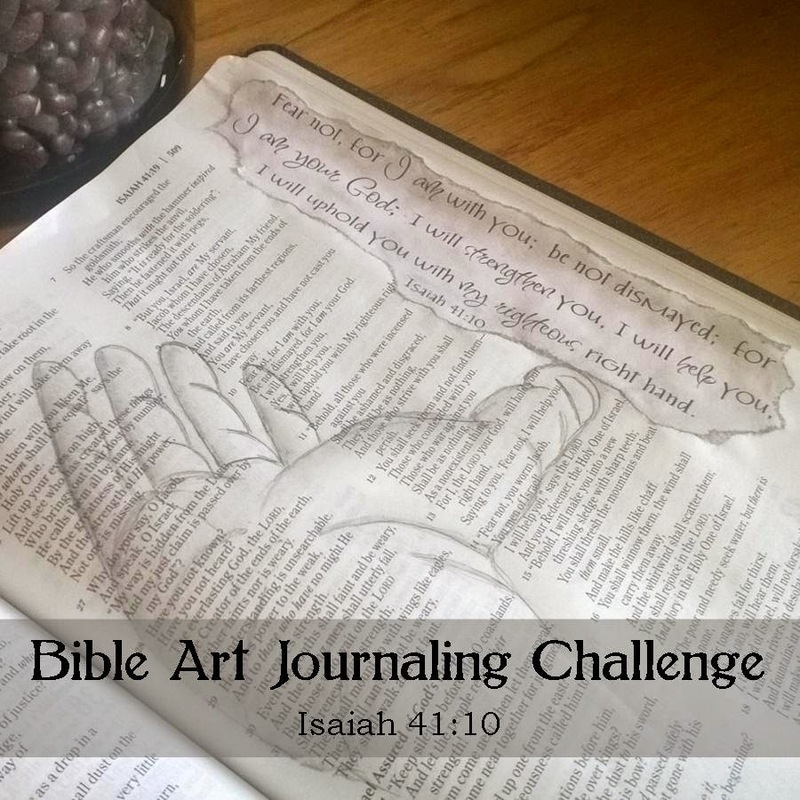 I didn't like how stark the white paper was against my Bible pages so I got out my Pebbles Classic Chalks and used the grey to add some shadow texture to the edges. I really liked how the chalk grabbed onto the torn edges. I liked the outcome of the shadowing on the words so I decided to add some additional shadowing on the drawing. It helped to smooth out some of my sketchy strokes. I like how it softened the whole thing. 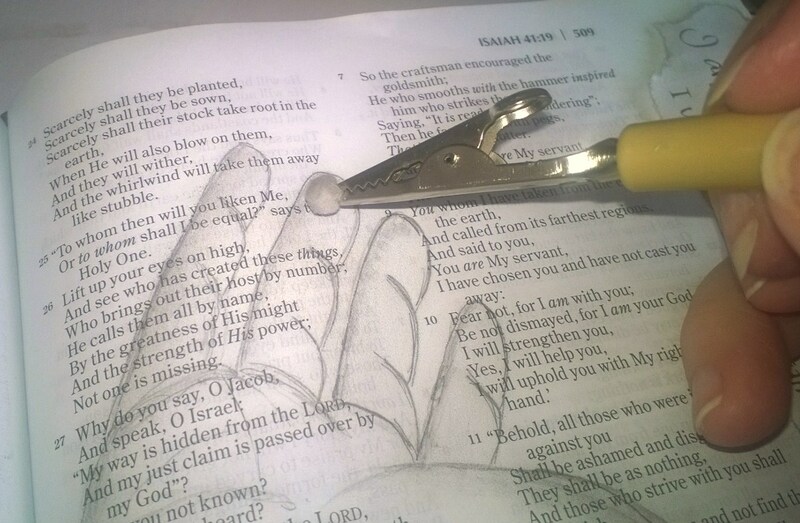 Now it is time to add the words of the Scripture into my margin. 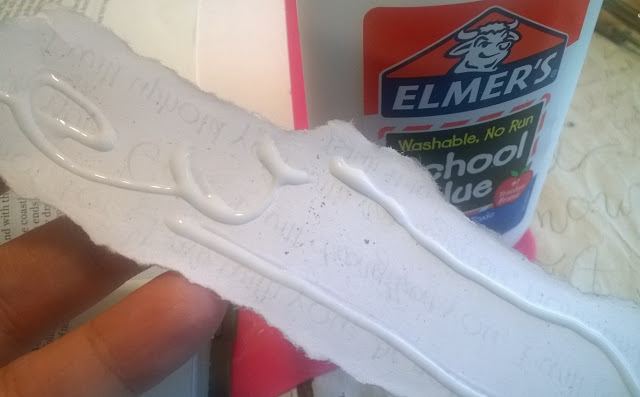 I just used regular Elmer's School Glue (it was what was on my desk at the time) and it worked perfectly. I squirted some on and then simply spread it to the edges with my finger. 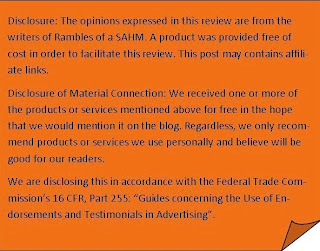 Then I simply placed it in my page margin. Let it dry before proceeding to the next step. 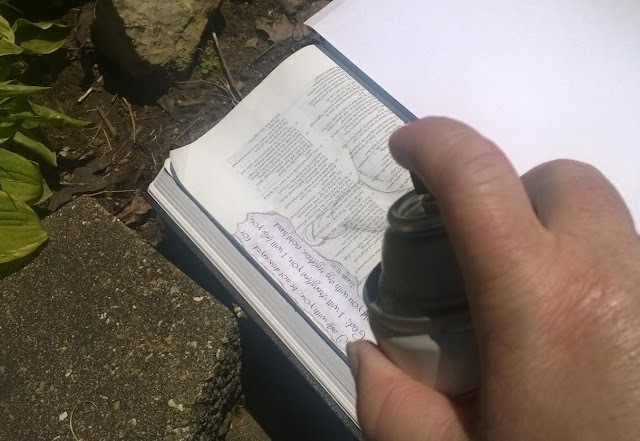 I didn't want to risk my work smearing so after the glue had dried I grabbed my can of Krylon Matte Finish Spray and headed outside. I just gave a quick all over spritz and it was done. On a funny note several of my neighbors were out doing yard work. The looks they gave me seemed to say, "Is she spray painting her Bible?" Yes, yes I am! Maybe they'll be so curious they'll come over to see what I'm doing and I can share it with them. 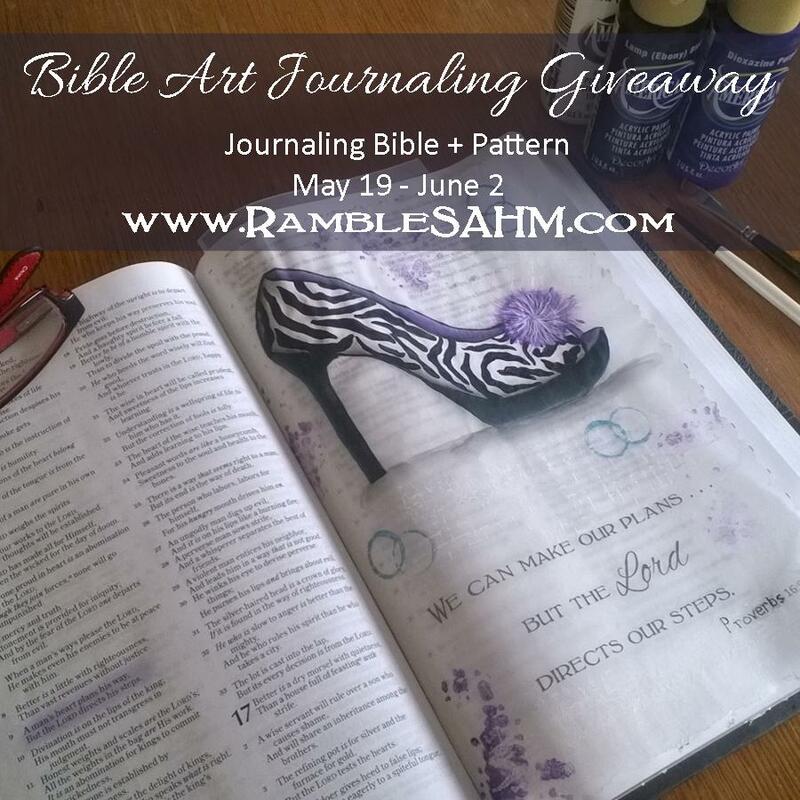 I've asked Lonna's Stroke of Art and Zondervan to partner with me and give one of my readers a Note-Takers Bible and a Style & Fashion packet. One of our readers will win a copy of the Zondervan Note-Takers Bible (you choose the version: Amplified, NASB, NIV, NKJV or KJV) and a Style & Fashion pattern packet. The giveaway is open to U.S. residents and will run through midnight on Tuesday, June 2, 2015. You must be at least 18 years old to enter. The winner will be contacted by email and will have forty-eight hours to claim the prize. If unclaimed, a new winner will be drawn. The winners’ entries will be verified. 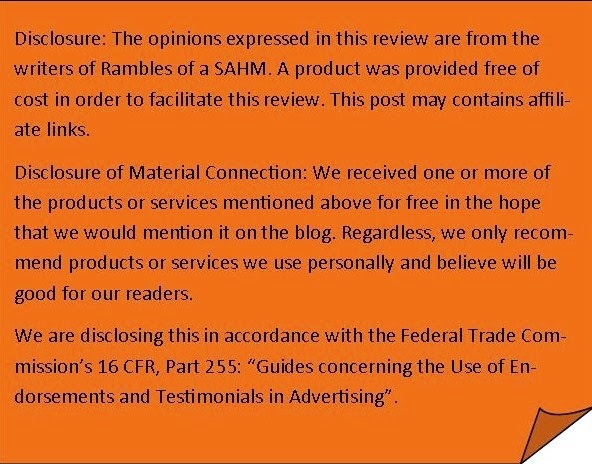 Please enter the contest using the Giveaway Tools form below. All entries are optional. 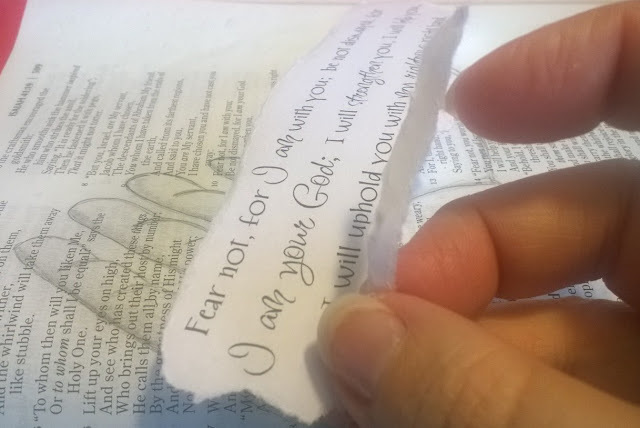 My favorite medium for bible journaling is colored pencil (Prismacolor) with lettering and details done with Micron pens. I like colored pencil as well. I almost decided to ink this project in but decided that I would stop with the pencil sketch. When I do use ink I prefer Micron pens as well. Thanks for stopping by! 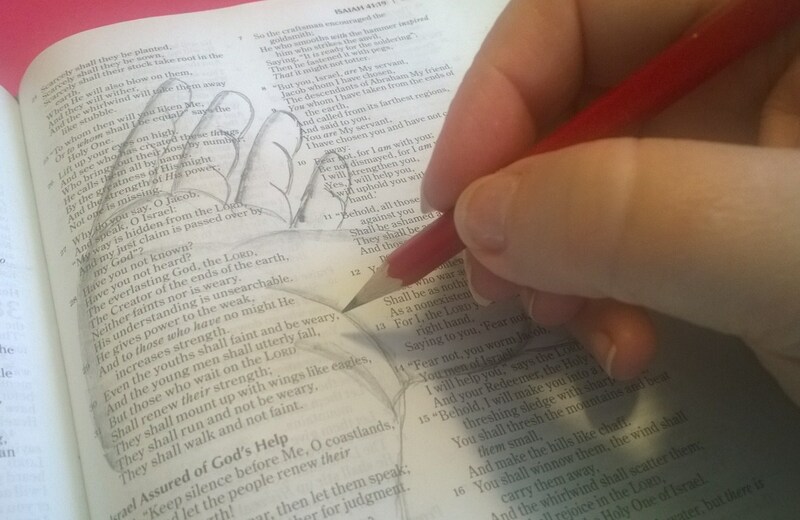 Since I have just started Bible Art Journaling, I am using mostly gel pens, crayola twistable pencils, and dry highlighters. I have a few samples of washi tape to still try and some stickers. OH and I also like to use stencils. Oh Nora, you are so very welcome! Color pencils, and highlighters. I am just getting into the craft, so I look forward to expanding on this.